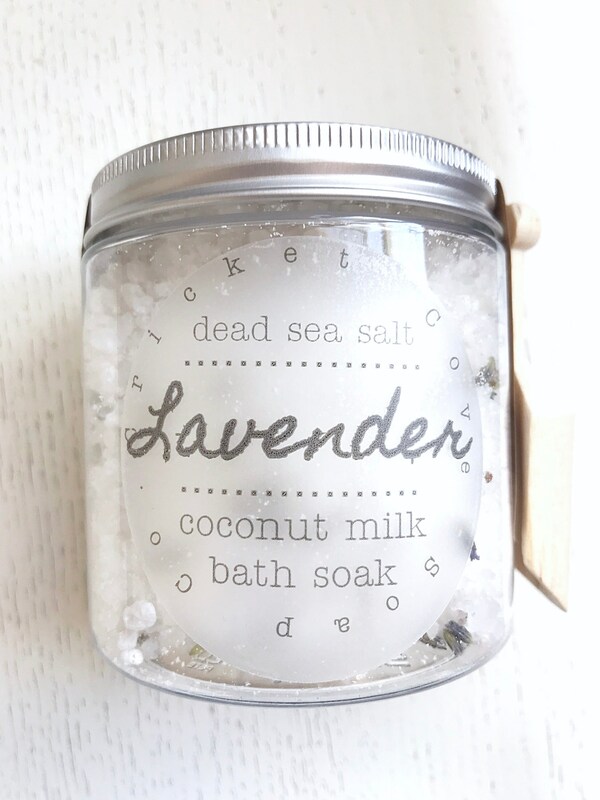 Soaking in a coconut milk sea salt bath has been a healing ritual throughout history. 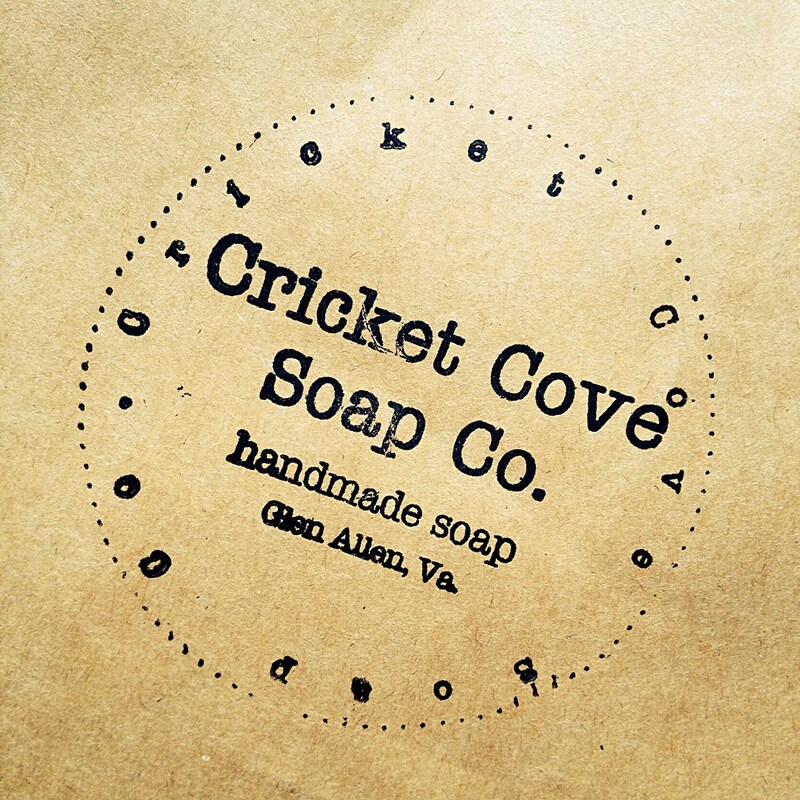 Not only is it relaxing, it helps cleanse, soothe, and detoxify the body. Lavender relieves stress and relaxes the mind! Dead Sea Salt has been said to heal the body. The salts help create a balance of sodium, potassium, and fluid in the body. It does this by removing / replenishing electrolytes. Epsom Salt eases muscle tension and stress while drawing toxins from the body. Coconut Milk is loaded with vitamins and minerals. It is wonderful for soothing and moisturizing the skin. Lavender relieves stress and relaxes the mind! 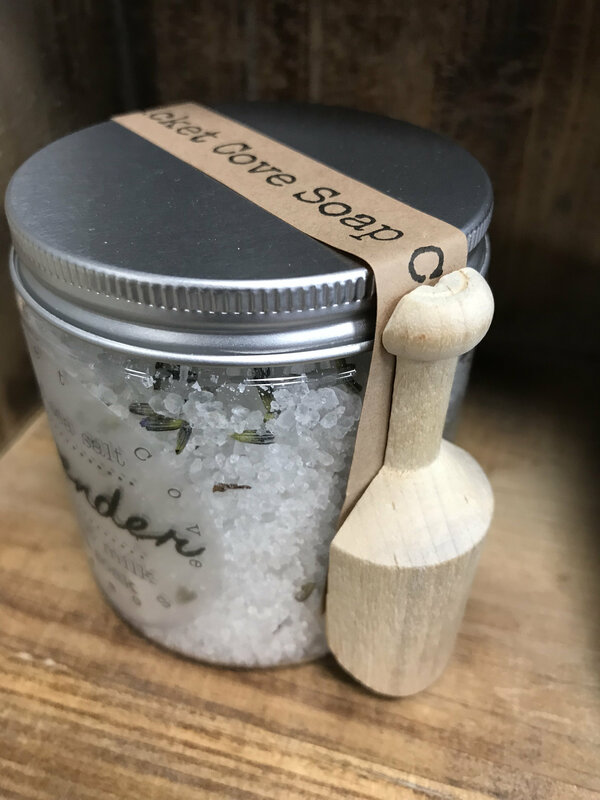 Place a few scoops in warm/hot bath water, soak, and relax! Longer the better! Let your body absorb all of the wonderful minerals these salts provide. Please replace lid tightly to avoid moisture. 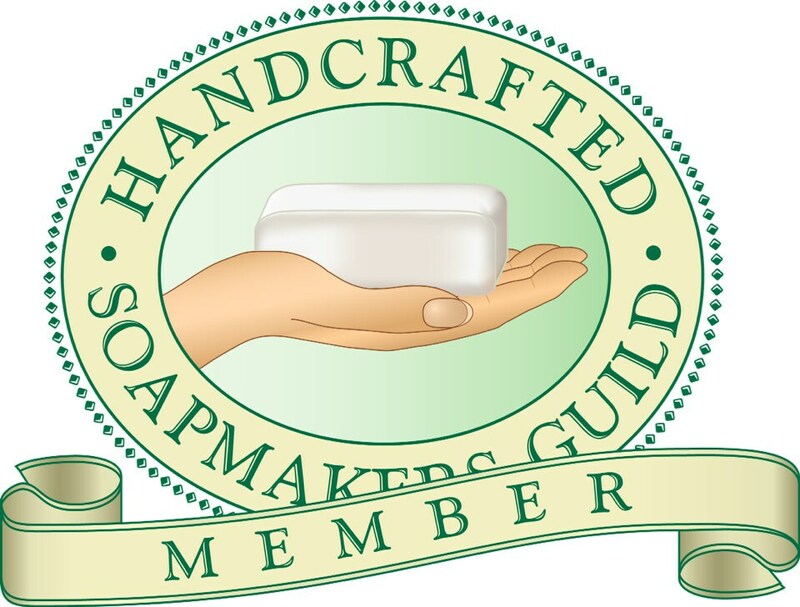 No anti-clumping ingredients are added so if natural clumping occurs, shake jar or break up with scoop. 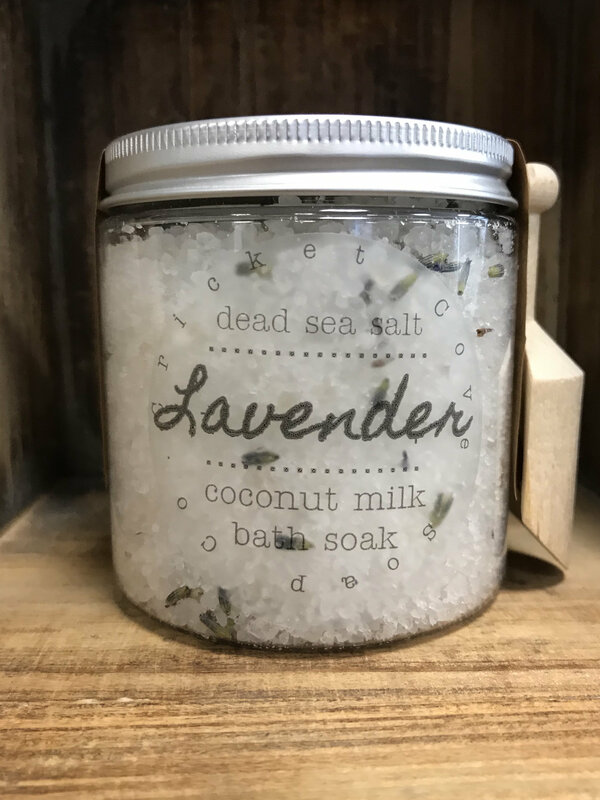 Therapeutic ingredients: Dead Sea salt, Epsom salt, organic coconut milk powder, lavender essential oil, and lavender buds. You will receive one 8 oz. reusable glass jar with wooden scoop. For the best quality and freshness, this item will be made when ordered so please allow 2-3 business days for this item to ship. This information has not been evaluated by the Food and Drug Administration. This item is not intended to treat, cure, or prevent any health conditions. 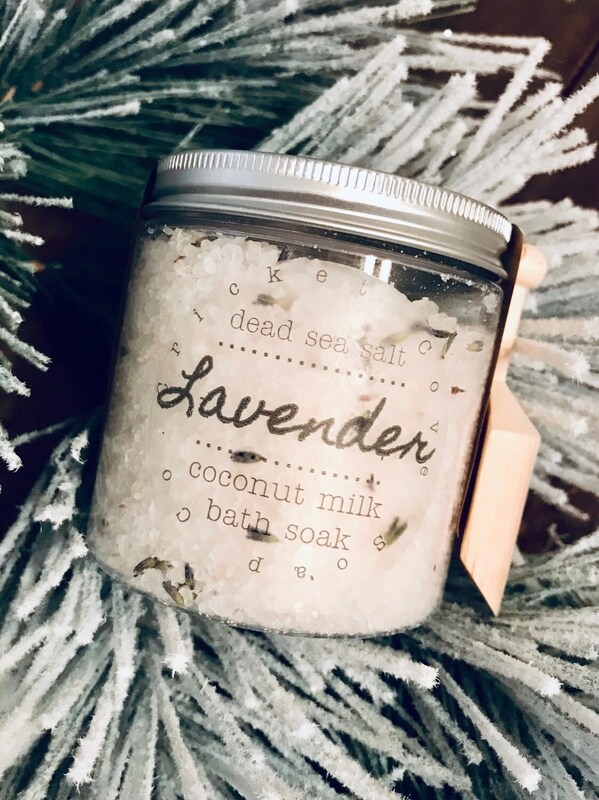 AS WITH ALL BATH PRODUCTS, CONSULT YOUR PHYSICIAN BEFORE USING ESSENTIAL OILS IF YOU ARE PREGNANT, NURSING, OR HAVE OTHER SERIOUS HEALTH CONCERNS. packaging is very nice! I'm looking forward to giving it as a gift at Christmas time! Fast Shipping!